Air Asia Promos 2019 to 2020: Air Asia Promo Book Online for BIG Savings! Air Asia Promo Book Online for BIG Savings! Air Asia Promo: Traveling should be hassle-free and fun! Save yourself from worries and extra charges. 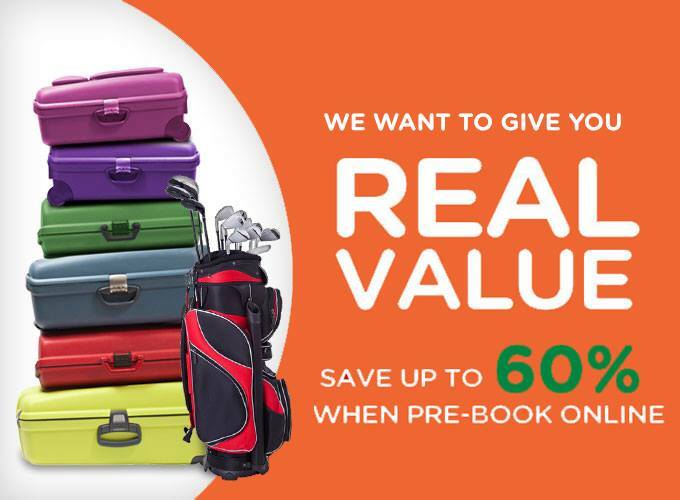 Pre book your baggage now! Pre-booking your baggage is so easy! (2) upsize your baggage via Manage My Booking at www.airasia.com. So what are you waiting for? Prebook now and save up to 60%! I would like to travel from Phnom Penh to Bangkok via Air Asia in November. How can I book? I want to get a saving promotion.